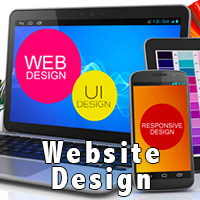 Beautiful Responsive Website DesignA complete one stop platform which provides all the necessary services to develop a dynamic website. 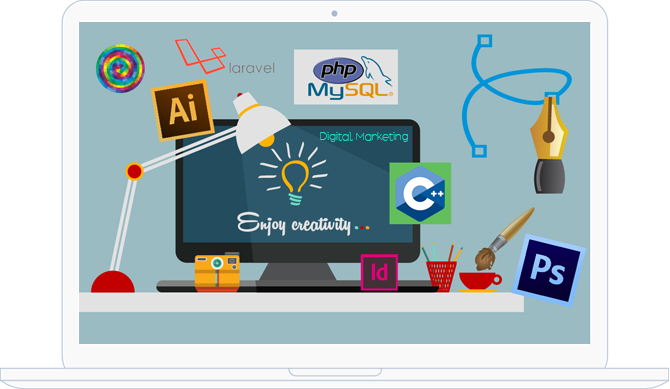 With many years of experience in Website Design and IT services in Kathmandu, we are assured that most of the business these days want their website to look beautiful not only in the big screens of laptop and desktop but also on the small screens of mobile and tablets. 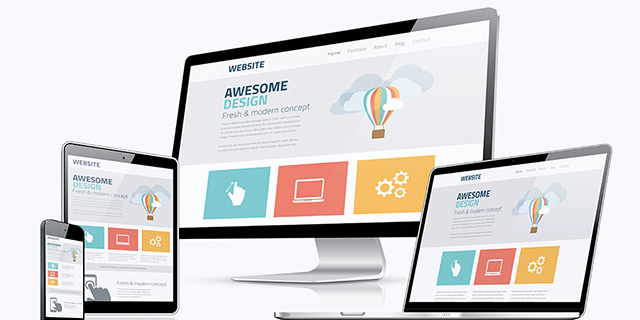 Responsive Web design is the approach that suggests that design and development should respond to the user’s behavior and environment based on screen size, platform and orientation. 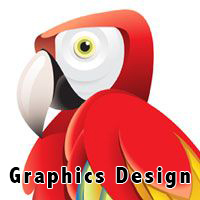 We help you create amazing websites which automatically responds to the users screen size. 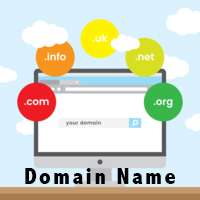 Enigma Infosys is a company dedicated to web site design, web programming, search engine optimization (SEO), domain name registration, and hosting. 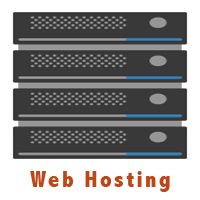 If you have your website ready, then we are here to host it. If not we will make it ready and then host. 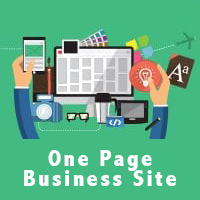 All web services in single place. Knowledge of computer programming habituates your mind to thinking in a sensible, common sense manner and that approach will benefit anyone in the information technology field. Writing a computer program can be like composing music, like designing a house, like creating lots of stuff. One thing that you will learn quickly is that a computer is very dumb but obedient. It does exactly what you tell it to do, which is not necessarily what you wanted. Programming will help you learn the importance of clarity of expression. 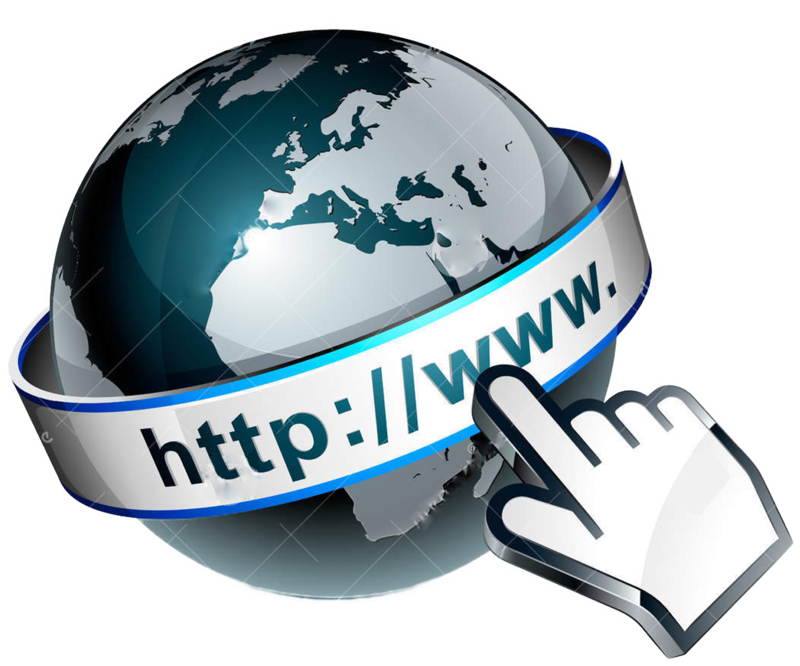 Reach more people through Digital Marketing. 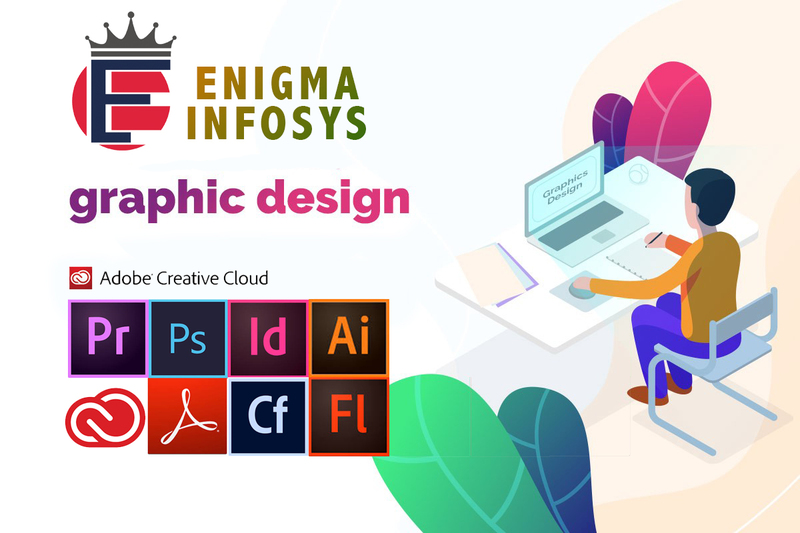 Not only Website Design and IT services in Kathmandu, Enigma Infosys also focuses in giving the right marketing ideas through digital platforms. 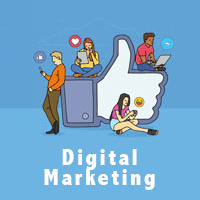 Digital marketing is the marketing of products or services using digital technologies, mainly on the internet, but also including mobile phones, display advertising and any other digital medium. 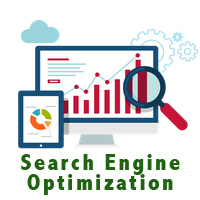 At a high level, digital marketing refers to advertising delivered through digital channels such as search engines, websites, social media, email, and mobile apps. 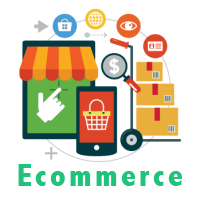 Create your market presence and reach more people by making Enigma your digital partner. © Enigma Infosys 2017. All rights reserved.